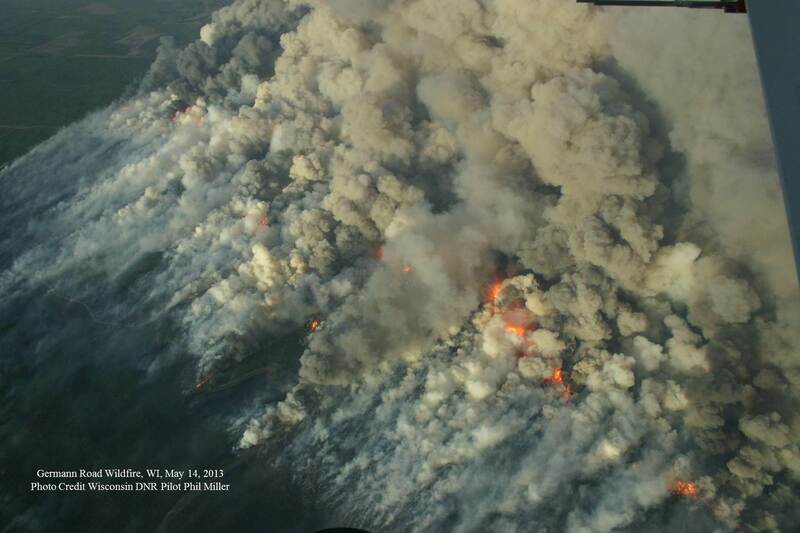 The above photo shows the type of active fire behavior in Jack Pine and Red Pine that is observed during the ‘spring dip’ period. Can we model the timing and length of the dip? Van Wagner, C. E. 1967. Seasonal variation in moisture content of eastern Canadian tree foliage and the possible effect on crown fires. Canada Department of Forestry and Rural Development, Forestry Branch Departmental Publication No. 1204, Petawawa Forest Experiment Station, Chalk River, Ontario. 22p.